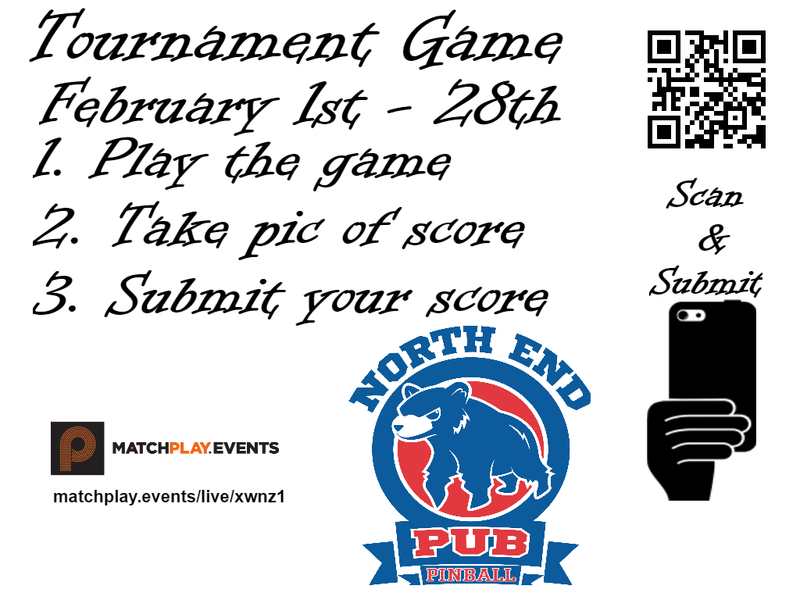 Just a quick update to the February Selfie Tournament, the games are now The Shadow and Monster Bash! Stingray won’t be able to make it down for a few more days so we wanted everyone to be able to get this month in gear especially since it is a short month. Here is a tutorial on The Shadow from world Champion Bowen Kerins. Remember you can enter scores at any time throughout the month, and the finals will be at 6PM the first Monday of March.